Kids say the darndest things. 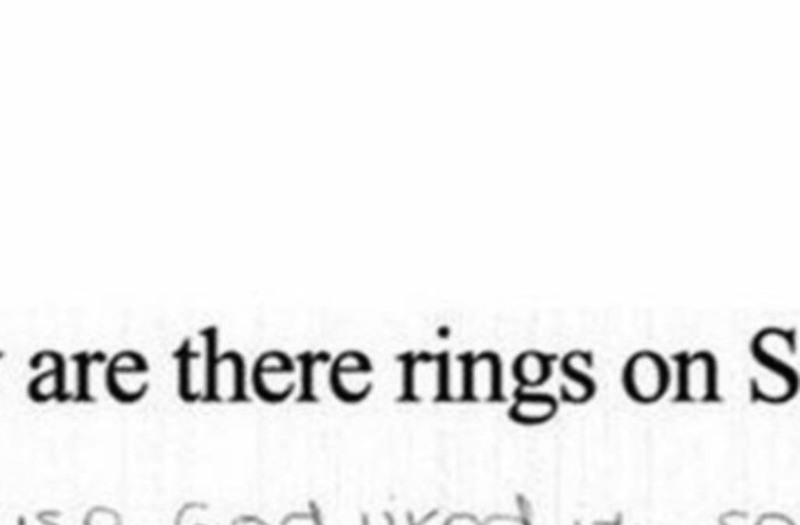 Case in point: these hilarious test answers. While these students may have scored an F for accuracy, they get an A+ in our book for sense of humor and creativity. Here, 15 laugh-out-loud quiz responses from kids that, although not correct, are still very clever. Just look at how sad that poor flower is in its cell. The kid just followed instructions. Hey, that answer isn’t wrong. This answer may actually be right. The kid makes a good point. Probably not the response that the teacher was looking for. This kid could have just written “six polar bears” but really put in the extra effort. What is Mastery-Based Learning and Will It Make My Kid Happier?